Laundry Day. 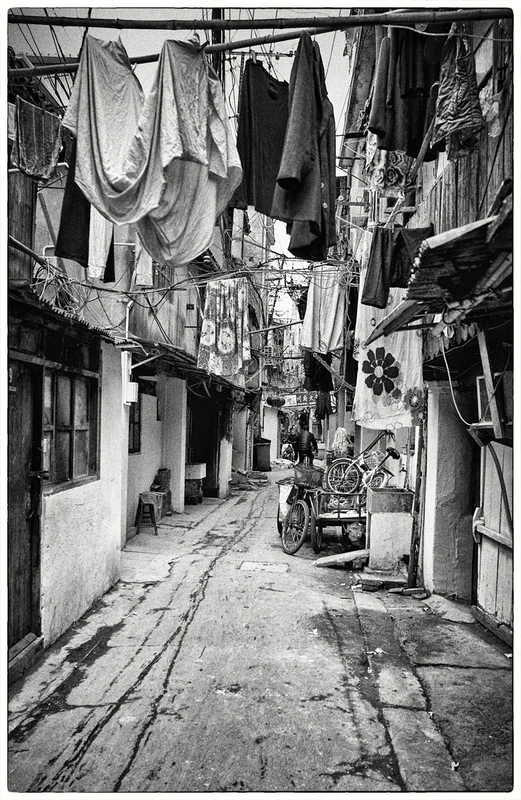 Image taken in the disappearing lanes of Shanghai China. Every nation in the world has a version of this.